Sticky Stockhom continues the path he started with his debut, Springvale EP. House music with one foot in the contemporary dance music-scene, and the other in a more classical house-sound. Punchy beats and innovative samples. As a solid part of the Stockholm night life, Sticky Stockholm has been blessing Swedish and European clubs with his live sets a good five years by now. 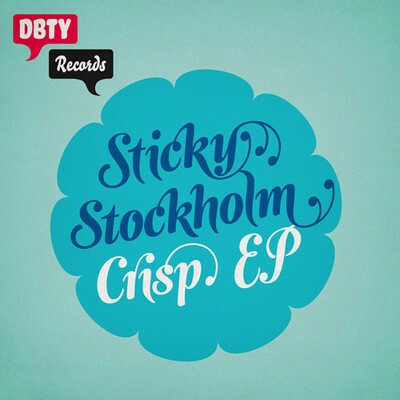 The remix by Stockholm fellow dj and producer Shigeru explores a more deep way of putting toghether the sample used in Crisp. Making it a track in many ways similar to the original, but rather for those bigger, early morning dance floors.